It’s no secret that the upcoming FLASH movie has had a hard time getting off the ground. The FLASH has faced multiple delays, and very little information has been available about it. 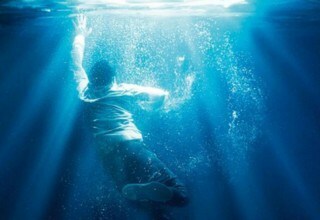 The film has been stuck in its development stage for numerous years with little progress made. As FLASH actor Ezra Miller steps up to get the project moving, his lack of credentials has caused some controversy. With DC’s history of troubled productions and abandoned film announcements, THE FLASH is in danger of never making it past the storyboard stage. Making matters even worse are the recent rumors of Miller stepping down from the role entirely. With a rough start to their cinematic universe, DC has a hard time releasing a hit movie both critically and financially. From BATMAN V SUPERMAN turning into a mockery to SUICIDE SQUAD turning out a massive disappointment, DC requires a course correction quick. Right as they hit with WONDER WOMAN, they fell back down with JUSTICE LEAGUE. JUSTICE LEAGUE’S disappointing performance damaged the state of DC’s original plan for their comics universe. 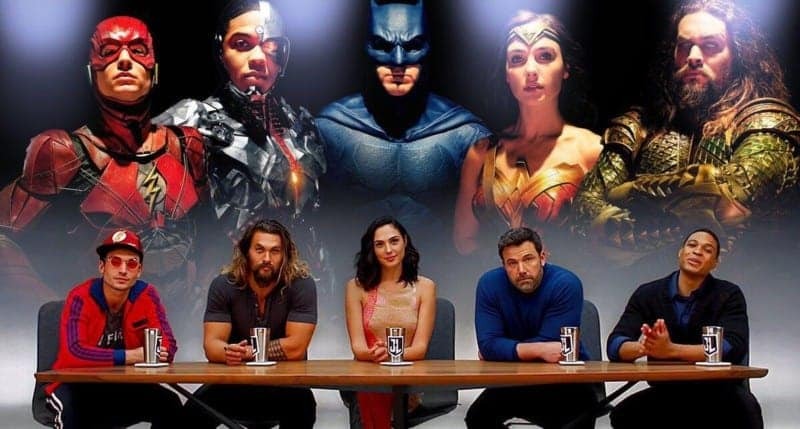 With many of their actors leaving their roles and fan reactions being underwhelming, DC has no other choice than to rebuild and start fresh. 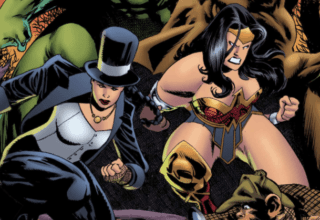 Recently, DC is going through a resurgence with their high praise and financially successful WONDER WOMAN and AQUAMAN. With strong buzz for their upcoming film, SHAZAM!, DC appears to be on the right track finally. 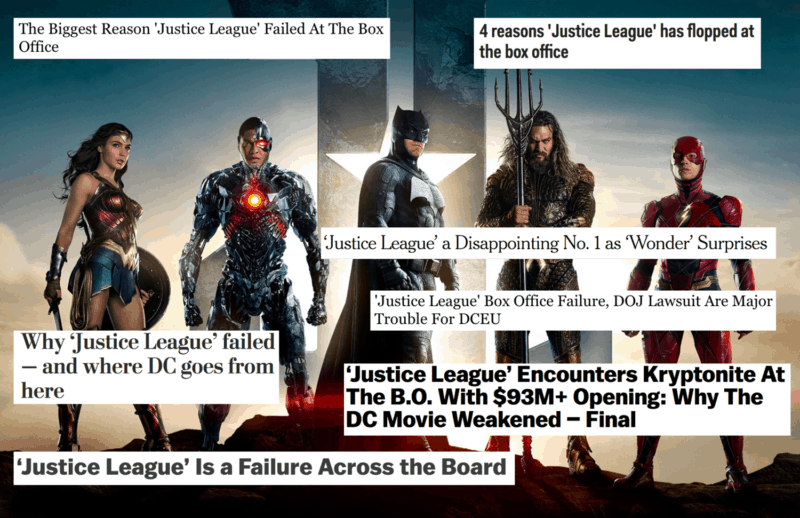 As strong as the franchise is right now, all their momentum can come crashing down with another JUSTICE LEAGUE-like flop. DC’s upcoming slate of films appears to be following their road for success. However, delaying THE FLASH production might throw them off course. THE FLASH is one of two of DC’s upcoming films that can’t afford to fail. While another trouble production, THE BATMAN, has the benefit of name recognition, THE FLASH is lesser known. Especially with a successful television adaption, a single film needs to earn its existence. A quality script and an excellent creative team are necessary to make this production work. Unfortunately, THE FLASH is struggling to meet both requirements. After a year and a half of radio silence since Ezra Miller’s FLASH’S first appearance, details came out about the production. Lacking satisfaction with the progress, Miller joined as co-writer of the script with comic book author, Grant Morrison. 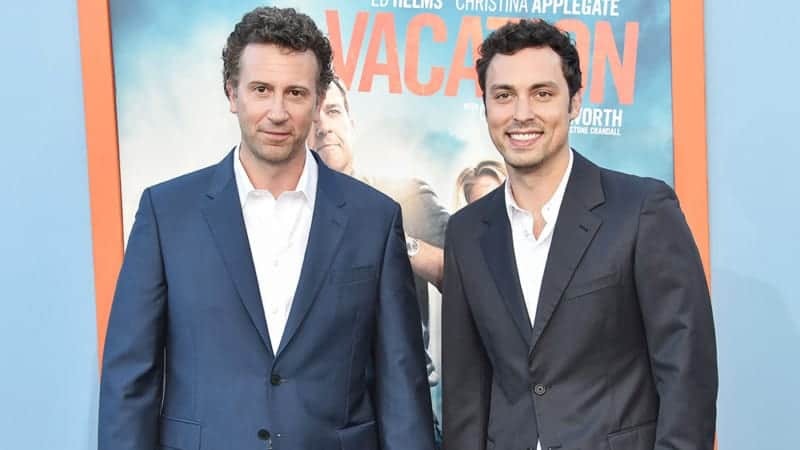 Miller states his involvement is due to creative differences with writers and directors, John Francis Daley and Jonathan Goldstein. Originally aiming for a lighter tone, Miller is planning for a much darker tone with his script. 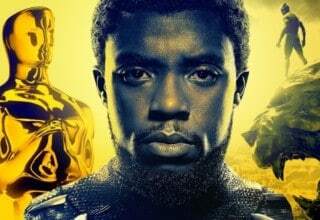 Warner Bros. has final say on the film’s script, so Daley and Goldstein’s script could still end up as the favorite one over Miller’s version. With his contract expiring in May, Miller might leave the project completely over said creative differences. 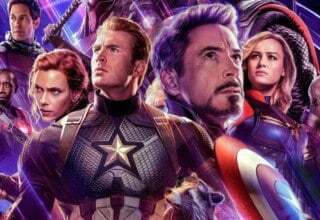 Production plans to begin in November of 2019, so this script conflict can only go through rewrites for so long without another delay. If the scripting problem is still an issue by August, then fans can expect another delay and possibly a cancellation. With his new writing role, this will mark Miller’s first major writing role in his career. Aside from a documentary short in 2015, Miller has no other writing credit to examine. His new writing role could be his big break on showing his hidden writing talents on a big budget blockbuster. It also can turn into a disaster giving a first-time writer a big budget movie to write without any experience. As Miller is co-writing the script with comic book writer, Grant Morrison, his contribution might turn out smaller than we expect. Morrison has a massive catalog of writing credits, including several issues of THE FLASH comics with Mark Millar. While he has no film writing credits, he has recently co-created the Syfy TV series, HAPPY! As Miller lacks writing credit, Morrison has plenty to spare and is an great choice for the film. Hopefully, working with a legendary comic book writer will benefit Miller’s writing rather than hurt it. 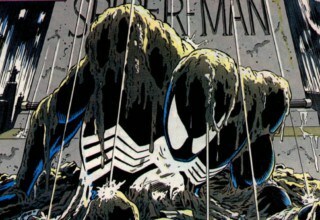 However, Miller’s plans seem to act like a complete 180 back to the dark and gritty tone DC has left. After major criticism of its dark and gritty tone, DC has set out to fix their mistakes. 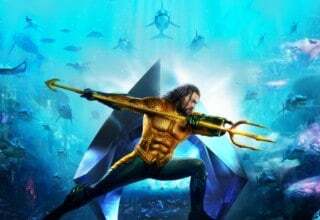 With their much more lighter tones of WONDER WOMAN, AQUAMAN, and the upcoming SHAZAM!, DC is done with its darker approaches. Miller’s comments on disagreeing with the lighter approach in favor of a dark one are worrying. Especially considering how his appearance in JUSTICE LEAGUE is comedic, going dark will not transition well in his solo movie. Miller appears to be confusing the lighter tone to be the reason for JUSTICE LEAGUE’S failure. As Miller experienced the shifting mood of JUSTICE LEAGUE from pre-production to post-production, it’s not hard to see his viewpoint. However, Miller needs to examine the current state of the DC Universe and its changes to make the brand better. The state of THE FLASH is difficult to judge on Miller’s hiring as co-writer. Without the evidence of his writing abilities, it’s too soon to say whether Miller will do a good job. Other actors like Simon Pegg wrote for their big budget movies like STAR TREK BEYOND. However, Simon has proven himself as a writer at that point to back him up. As big of a fan as Miller is to the Flash, he might not have the experience to qualify for the job. No matter the reactions on this news, this situation is ironically like Ben Affleck’s contributions with THE BATMAN. Originally hired as director, Affleck was taken off as director in 2017 over creative differences with Warner Bros. The status on Affleck’s time as the caped crusader was put into question after he left as director. Eventually, Affleck left the project and the role entirely after only a year and a half. 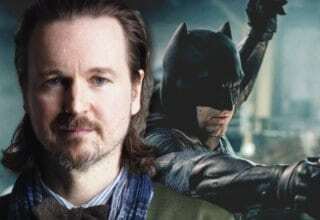 In order to save their reputations with each other though, Affleck’s departure was blamed due to creative differences. Similarly, Miller is also facing some creative differences with directors and studio heads. 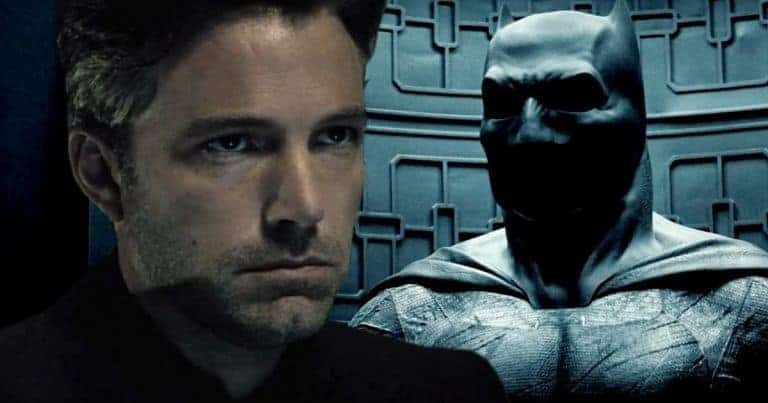 Just as Affleck and DC couldn’t agree on an approach for THE BATMAN, Miller is feuding with directors Daley and Goldstein. Could this end up as a similar situation with Miller, as the rumor are true of Miller’s time as the Flash coming to a sudden end? As DC has shown to save face with actors before with Affleck, Miller might be going down the same road. Miller’s sudden writing role seems only to exist to keep his eventual exit less of a surprise. 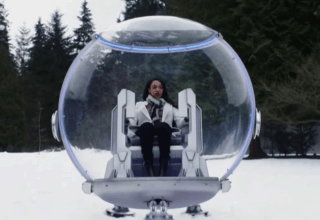 Time can only tell, but the odds are that Miller’s days as Barry Allen are coming to a close. Previous article With Enemies Like These, Who Needs Friends in DIE #5?